What Chapter(s) and Verses Are Included in Juz’ 2? 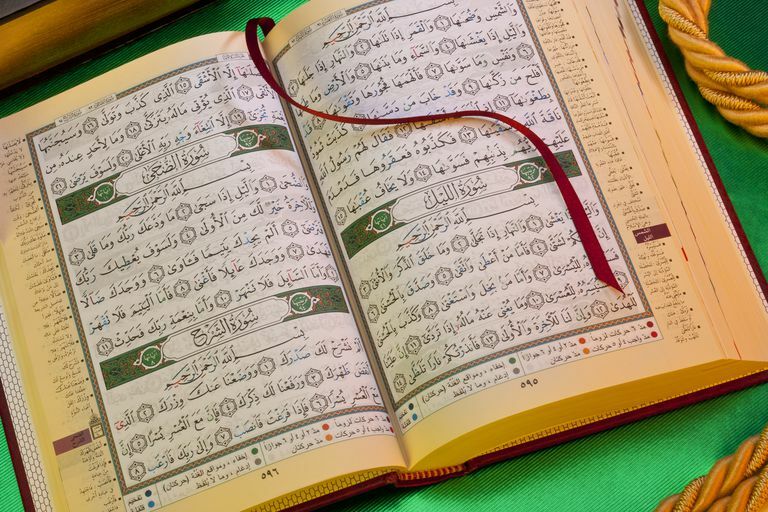 The second juz’ of the Qur’an starts from verse 142 of the second chapter (Al Baqarah 142) and continues to verse 252 of the same chapter (Al Baqarah 252). The verses of this section were largely revealed in the early years after the migration to Madinah, as the Muslim community was setting up its first social and political center. This section gives reminders of faith as well as practical guidance in running the newly-established Islamic community. It starts by indicating the Ka’aba in Mecca as the center of Islamic worship and symbol of Muslim unity (Muslims had previously been praying while facing towards Jerusalem). Following reminders of faith and characteristics of believers, the section gives detailed, practical advice on several social matters. 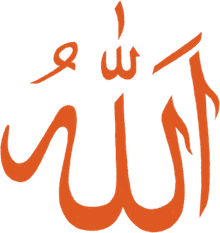 Food and drink, criminal law, wills/inheritance, fasting Ramadan, Hajj (pilgrimage), treatment of orphans and widows, and divorce are all touched upon. The section ends with a discussion of jihad and what in entails. The focus is on the defensive preservation of the new Islamic community against outside aggression. Stories are told of Saul, Samuel, David and Goliath to remind believers that no matter what the numbers look like, and no matter how aggressive the enemy, one must be brave and fight back to preserve one’s existence and way of life.